You might always keep the next older set of glasses in case needed in an emergency. 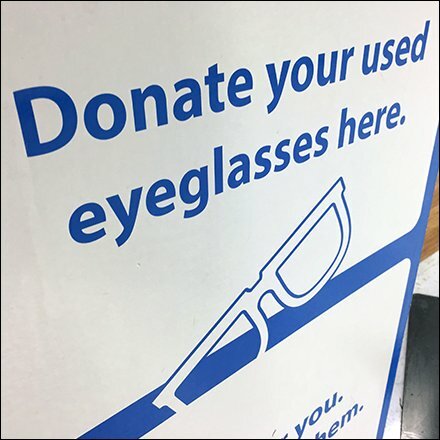 But beyond that clean out your junk drawer and donate even older eyeglass prescriptions for use by others, less fortunate but nevertheless vision impaired. A good cause here supported by Walmart. Now just where did you put those old glasses?